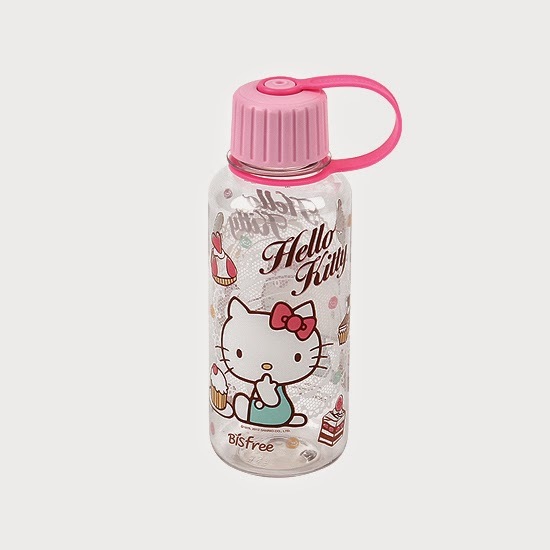 Were you bothered by the Hello-Kitty-Has-A-Cat-So-That-Makes-Her-Not-A-Cat issue when the news about the iconic character, Hello Kitty shocked the whole world and letting everyone know that she is in fact a cartoon character, not a cat but a girl? If you collect Hello Kitty items or love using stuff with its theme, then you'll love this news about Lock&Lock's new themed-collection. Though I was not brought up to collect such things, just looking at the pink and white hues of all the items in their collection, makes me feel all-girly and dainty, just like my grade-school girls who also make it a point to have something pink in most of their items, especially their school stuff. 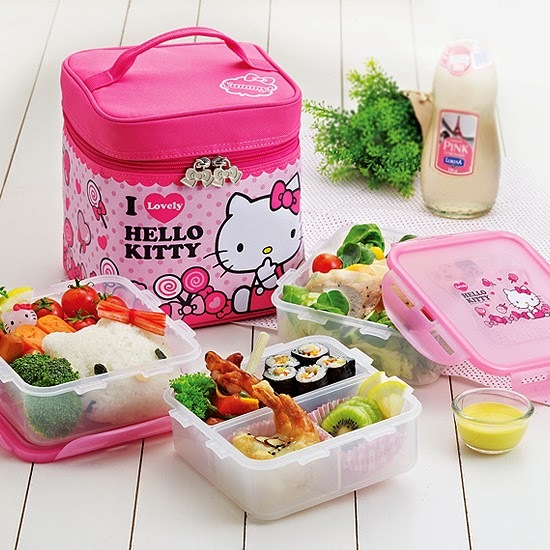 Hello Kitty, the world’s most iconic cat-like character, brings a new, cute experience every meal time as Lock&Lock launches its newest LockLock Hello Kitty Collection of food containers and tumblers in the Philippines. 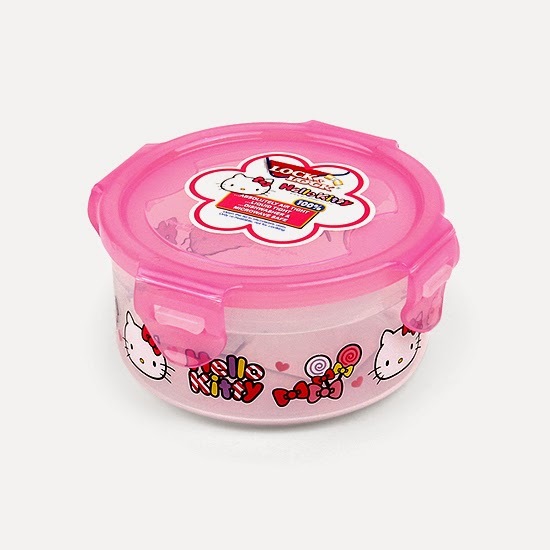 The Lock&Lock Hello Kitty Collection offers a wide variety of products that range from bento boxes, air-tight containers, and tumblers. Oh, my kids would always look forward to what they would be having for recess or lunch, especially if they are kept fresh and clean, and hot. I cook for them lunch everyday and send it over their school in time for lunch. So, let me say that I have been a user of Lock&Lock since it came in the stores of Manila, and never have it failed me giving a hot and clean soupy or saucy dishes with rice meals. I love seeing empty containers which signals that they liked the food prepared for them. I did mention about serving them soups, right? Yes, they would have Sinigang, Nilagang Baka and even Tinola from time to time and I'm happy to say, it never leaked on their lunch bags. 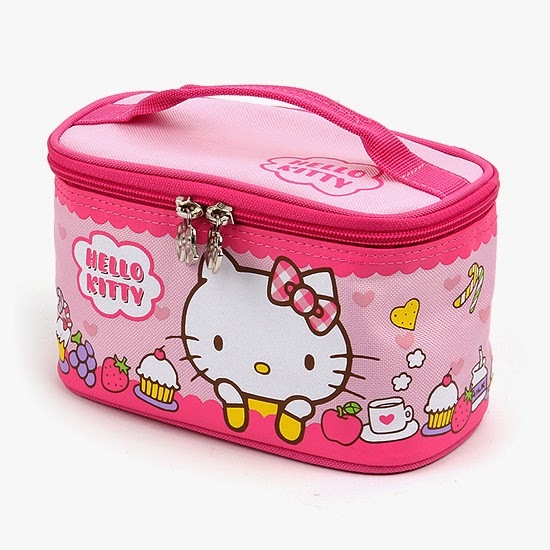 So here now are some of the items they have on the Lock&Lock Hello Kitty Collection. All of these products are made of high quality materials, which make it durable and able to resist extreme heat and changes in temperature. They are 100 % airtight so the products completely lock in moisture, while retaining freshness of the child’s baon. In addition, the collection is Bisphenol A (BPA) and Phthalates free, ensuring that food is kept fresh and safe when being transported and consumed. Yesterday at the launch of the Lock&Lock Hello Kitty Collection, I was able to see the different items from the collection which were displayed all over the East Atrium of EDSA Shangri-la. 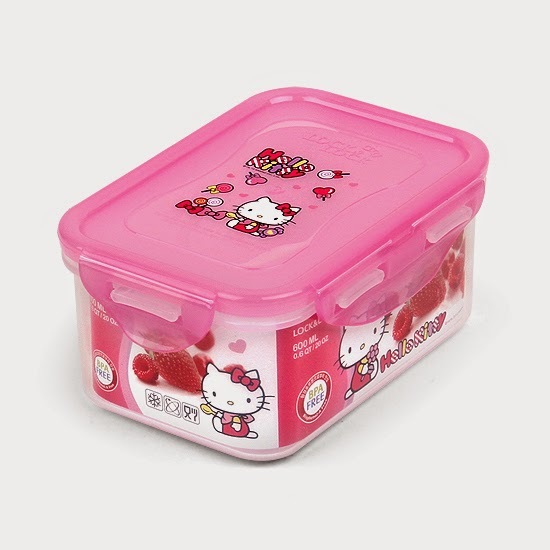 From bento boxes, water tumblers, and lunchboxes, the collection depicts the fun and playful characteristics of Hello Kitty while having the known durability and air-tight qualities of Lock&Lock products. “This new collection of Lock&Lock shows how the brand can offer fun and colourful containers and products while maintaining the level of quality it’s known for. Hopefully, with this latest collection, Moms and their daughters all over the country will find lunch time more convenient and enjoyable,” shared Mr. Chua.